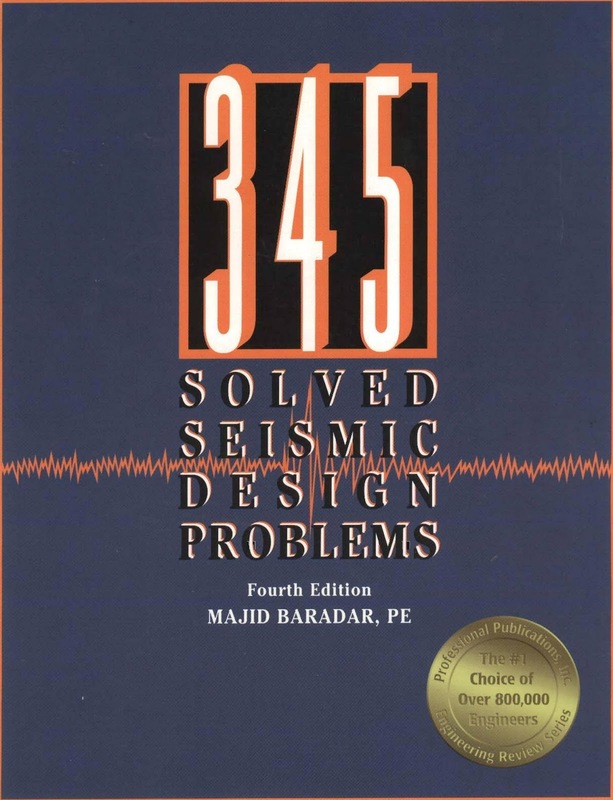 This book introduces you to the seismic exam and tells you how to use 345 Solved Seismic Design Problem. It also explains how to relate this book to reference materials, such as the California Building Code, Seismic Design of Building Structure, and others. 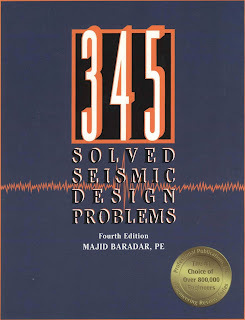 Using this book as a study guide, you will be surprised to discover how effectively you can learn seismic principles and fundamental earthquake engineering of structure to successfully pass the special seismic exam. This book gives you the opportunity to work problems of the same format and difficulty as those on the seismic portion of the California Special Civil Engineer exam. Every problem is fully solved. Seismology principles, Earthquake Characteristics, and basiic structural dynamics.